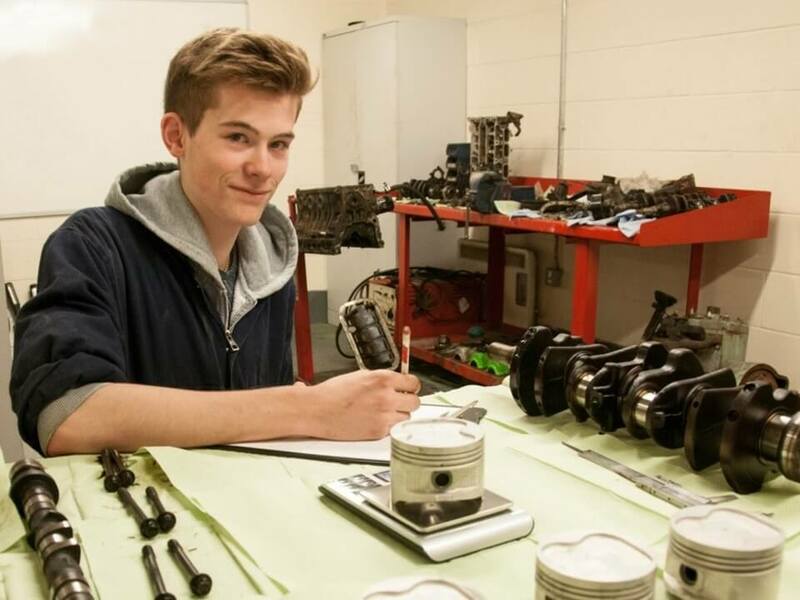 Motorsport student William Pettinger preparing parts for the Toyota MR2 Mark One racing cars. Our Motorsport students are preparing three Toyota MR2 Mark One racing cars which will compete at race circuits across the country. 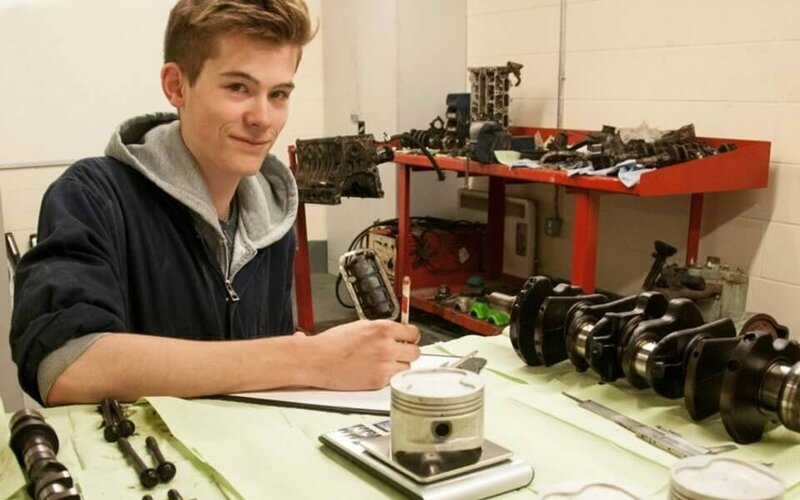 The cars are being prepared for professional racing driver Dave Hemingway for a number of competitions that he will be competing in throughout the year. Students will strip the cars down, carry out body and engine work and perform a number of checks to ensure the cars are ready for racing. This will include rebuilding suspension, brakes and other mechanical systems, inspecting, preparing and repairing any faults before refitting them. The first car will be raced by Dave in the MR2 Racing Series taking place at the Norfolk-based Snetterton Motor Racing Circuit on 25 March. Our Motorsport students will also attend the competition where they will work as the pit crew. During the weekend students will check the car for any faults and make any adjustments required to enhance its performance.